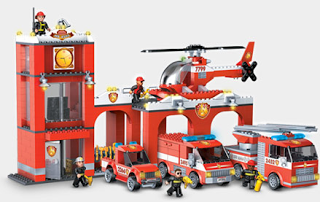 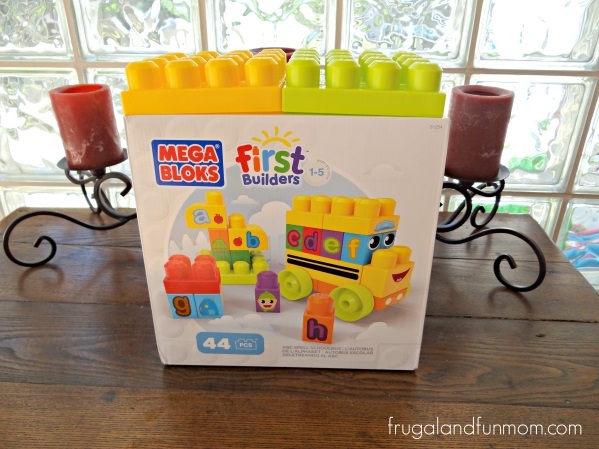 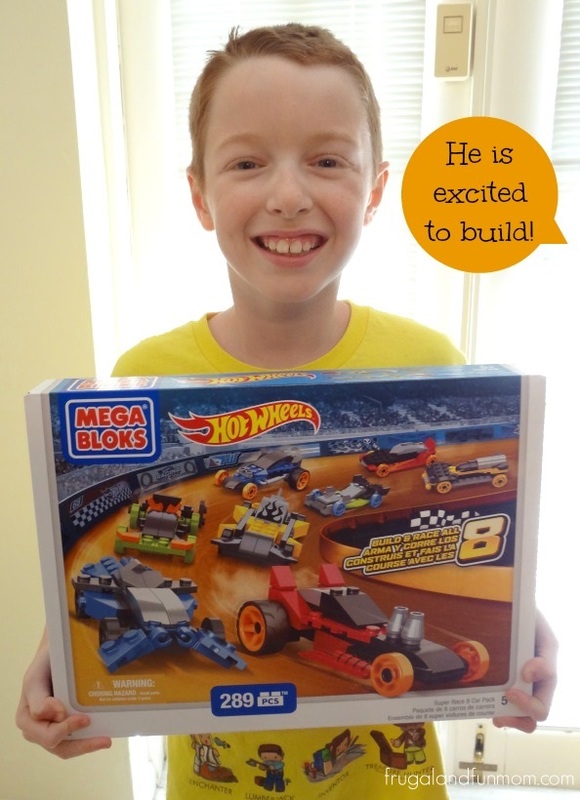 Mega Bloks Blok Squad Fire Patrol Station Review! 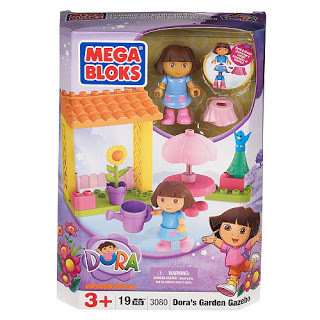 Review of Mega Bloks Dora’s Garden Gazebo. 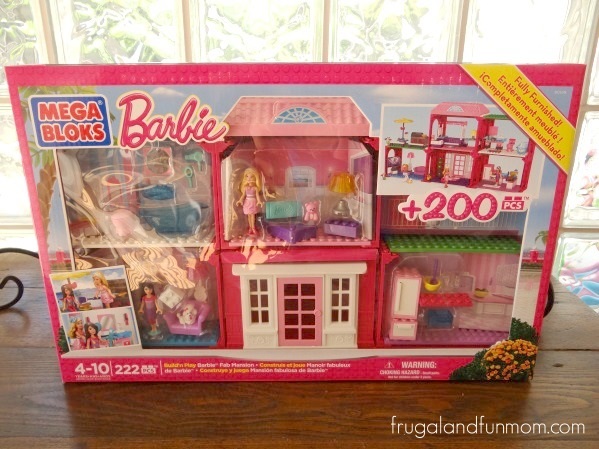 Plus, a $5 off $30 Coupon from Mega Brands!